If you are not sure which cable you need then please follow this guide. a replacement cable for recliner sofas and recliner chairs. overall length 945mm. outer black sleeve 805mm. 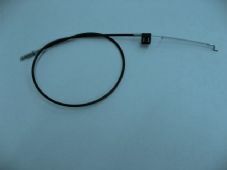 3mm barrel cable end. This is an adjustable replacement recliner cable. 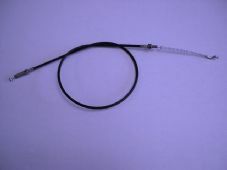 It can be used to replace a cable with a 'free' cable measurement of between 95mm to 105mm. a replacement cable for recliner sofas and recliner chairs. 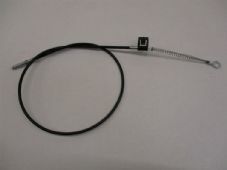 overall length 930mm. outer black sleeve 770mm. 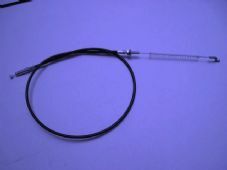 5mm barrel cable end. 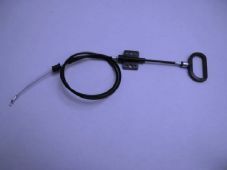 This cable has an adjuster at the handle end so that you can alter the point at which the handle operates. a replacement cable for recliner sofas and recliner chairs. overall length 990mm. outer black sleeve 820mm. 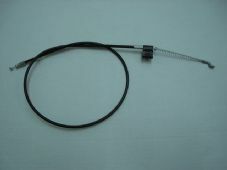 5mm barrel cable end. THIS CABLE DOES NOT HAVE A BLACK CLIP FIXING BUT A THREADED FITTING WITH 2 NUTS. a replacement cable for recliner sofas and recliner chairs. overall length 950mm. outer black sleeve 800mm. 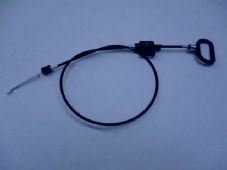 5mm barrel cable end.THIS CABLE DOES NOT HAVE A BLACK CLIP FIXING BUT A THREADED FITTING WITH 2 NUTS. a replacement cable for recliner sofas and recliner chairs. 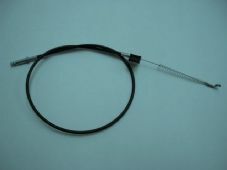 overall length 1020mm. outer black sleeve 820mm. 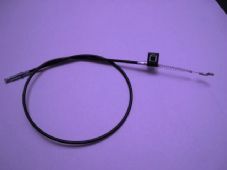 5mm barrel cable end. THIS CABLE DOES NOT HAVE A BLACK CLIP FIXING BUT A THREADED FITTING WITH 2 NUTS. A D handle type of replacement cable. 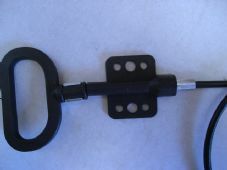 41" in overall length with 5" of cable from the black clip to the end of the dogleg.The fitting near to the handle has 6 holes. 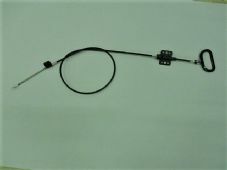 This is a D handle type replacement cable similar to the TD1 with 6 mounting holes near to the handle. It has an extra 80mm between the handle fixing and the D handle, Suitable for deeper suites. 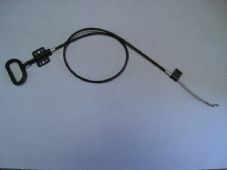 Please see picture for comparison of this to the standard TD1 cable. 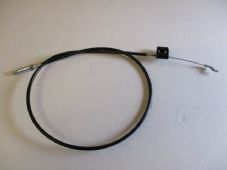 A D handle type of replacement cable. 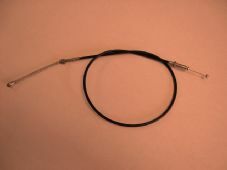 39" (100cm) in overall length with the shorter 3" of cable from the black clip to the end of the dogleg. The fitting near to the handle has 6 holes. 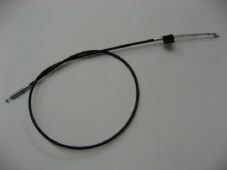 An Extended D handle type of replacement cable. 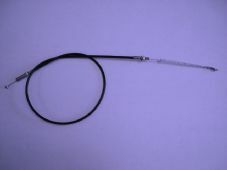 41.7" (106cm) in overall length with the shorter 3" of cable from the black clip to the end of the dogleg. The fitting near to the handle has 6 holes. 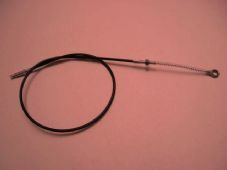 This is a recliner cable with a black clip and round fixing. It will not be a suitable replacement for cables with the ROUND bung type of fixing.